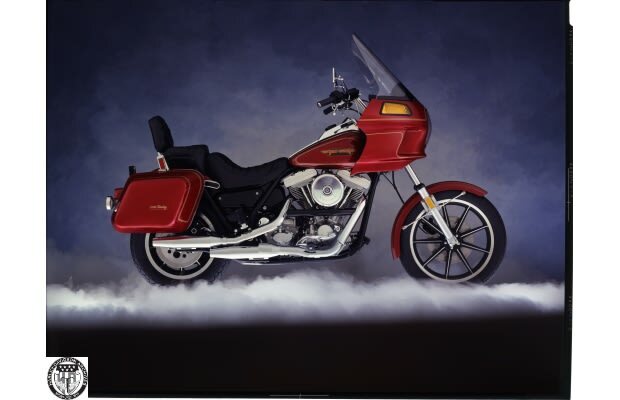 Complex Says: The premise was simple: take the FXR , raise the suspension, and add a second disc brake in front. What made this such an improvement? It was yet another example of Harley's listening to what its riders wanted. The lower suspension on the original FXR was a touch too stiff, and the bike needed more stopping power. Voila: a perfect bike.